It’s holiday card time. You know the drill! Whether you want to show off your new family, modern family or bevy of fur babies, sometimes taking a great holiday photo can be stressful. 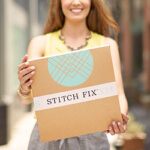 Enter: Sara Davis, our head photographer at Stitch Fix, to save the day! Here are her 5 last-minute tips to get your best holiday family photo ever. 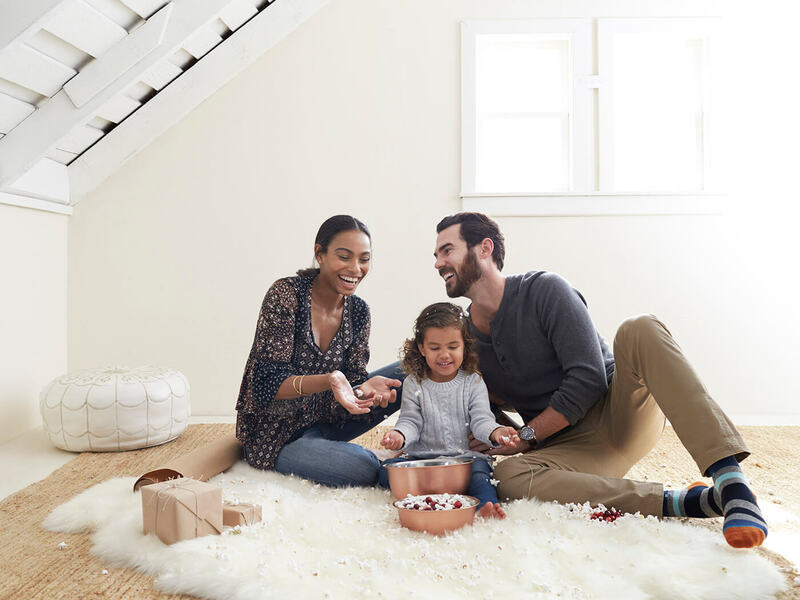 If you’re using a professional photographer for your family photos, make sure they take a few photos while you settle in and get comfortable. And remember, their energy will transfer onto you and your family, so make sure you find one that you feel like can be yourself around. We don’t mean you need to wear matching T-shirts, but consider how to make the photo look cohesive. Are you wearing your favorite cream sweater? Put the rest of the fam in darker tones like navy or burgundy. Remember that your outfits represent you and your personal style—so wear something you love. Your location should show off the personality of your #squad. Do you love the ocean? Take your photos at your favorite beach. Are you homebodies? A cozy couch in color coordinated chunky knits can (and should!) be your go-to. Want to mix it up? Try an action shot! There’s something really natural about a family goofing around and just being themselves. Everyone loves to see a smiling family on the front of a card, but sometimes the perfect is in the imperfect—right? If you’re using a tripod remember to find some open shade. Try under a tree or even a covered porch. This will keep squinting at bay and avoid unnecessary shadows. When it doubt, grab a selfie stick! They’re perfect for capturing your loved ones in the moment, having fun and totally candid in a very real way. Are you taking a family photo this year? What is your go-to #squad pic? Tell us!